Source: Advanced copy provided unsolicited by the publisher. Emergency Contact by Mary H.K. Choi Giveaway! 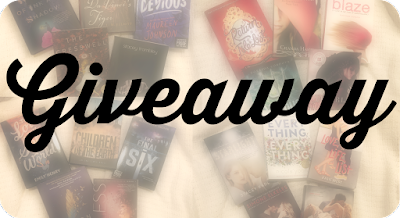 I'm unexpectedly doing another giveaway! Simon Teen was kind enough to send me two copies of Emergency Contact by Mary H.K. 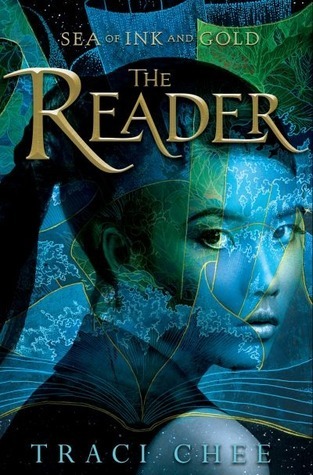 Choi along with a pre-paid envelope to host a giveaway for one of the copies. They also included a fun EC PopSocket and pin. Thanks Simon Teen! 1. Must be at least 18 years old or have parental permission. I will need your mailing address if you win. 2. Reside within the U.S.A.
3. Fill out the form below. You don't have to submit every option for entry. Just filling out one will get you entered. Completing more than one will just increase your chances of winning. 4. If you win, I will e-mail you. I will need a response within 24 hours, or I will have to pick a new winner. 5. The giveaway will close Monday March 19th at 5:00 PM CST. 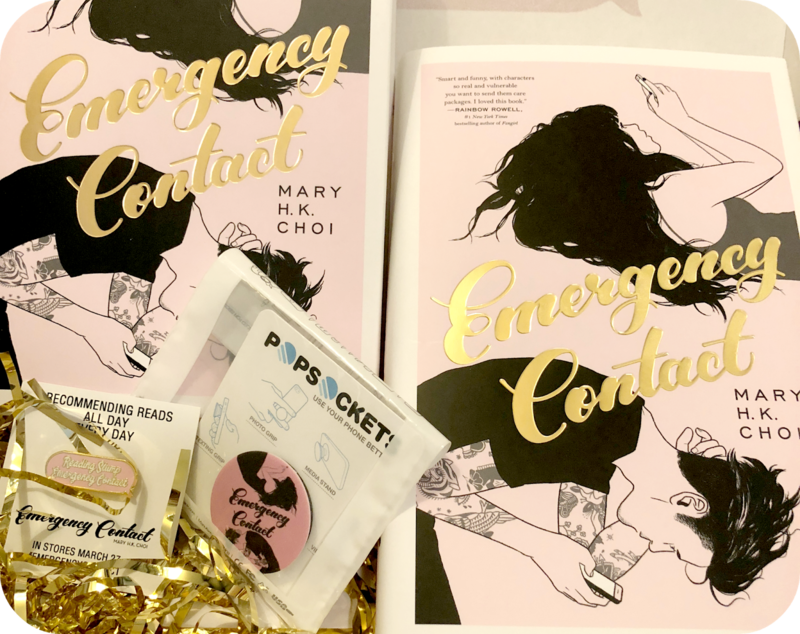 Hardcover copy of Emergency Contact by Mary H.K. Choi! Click here for more information on Emergency Contact by Mary H.K. Choi! I recently cleaned off my bookshelves, and I donated books I purchased to my local library. I am also getting rid of some books that I've received for review. It is not allowed to give review books to a facility that may sell them. Therefore, I am giving them away to all of you! I decided to break it up into 4 packages with about 5 books in each. These books are either finished copies I've received or advanced copies (ARCs). Unfortunately, I can only make this giveaway open to the U.S. I don't have the funds to pay for international shipping at the moment. I'm very sorry! I really just want to get rid of these books as simply and quickly as possible. Along with reading, I love watching TV. 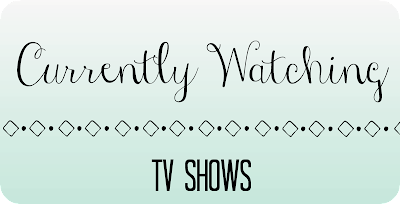 I haven't talked about my current TV shows recently, so I thought it would be fun to share. 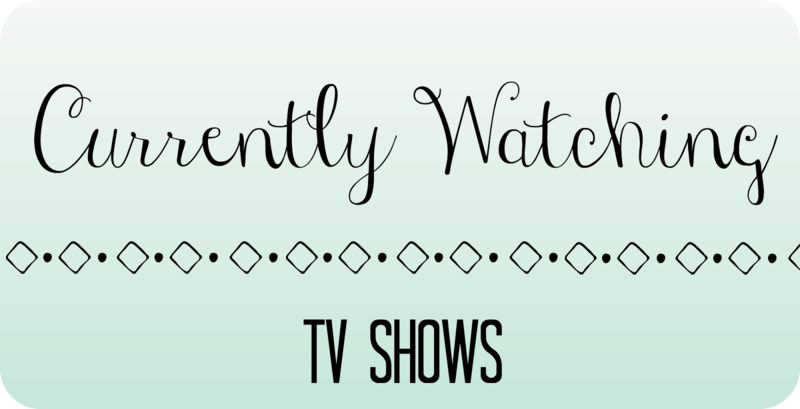 Let me know if you watch any of these or if you have any recommendations! 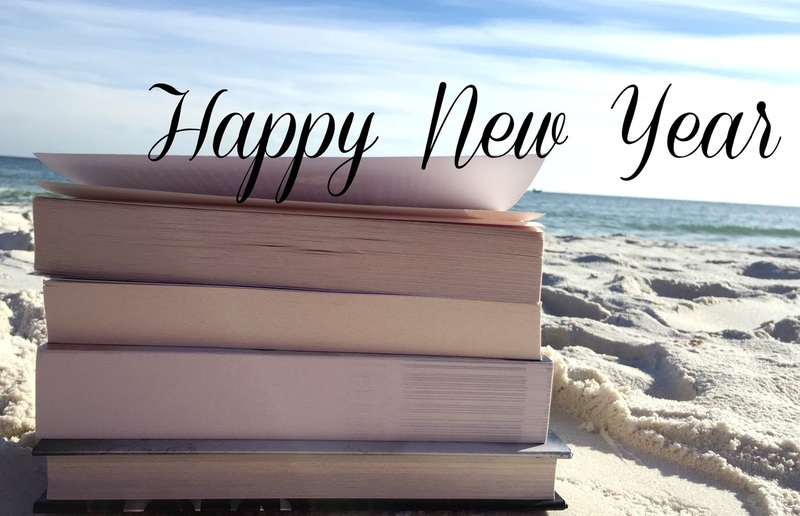 Hey everyone, happy New Year! It's been a while since I've posted on here. I decided to revamp my blog design for the new year, and I feel more inspired to keep up with posting on a semi-regular basis. My goal is to post twice a month. 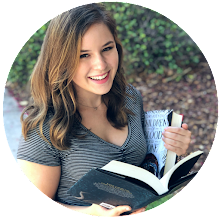 I've had some trouble figuring out what kind of posts to do since I have my YouTube channel for bookish posts. I always wanted this blog to be a supplement to my channel and post when I either don't have time to make a video, or feel the topic is better suited for a blog. 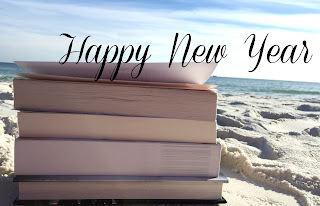 If you have any suggestions for blog posts, I would love to hear! On a more personal note, here are some life updates. My Thoughts: I purposefully went into this book without knowing anything because I love Amy Engel's other books, and boy was I surprised. 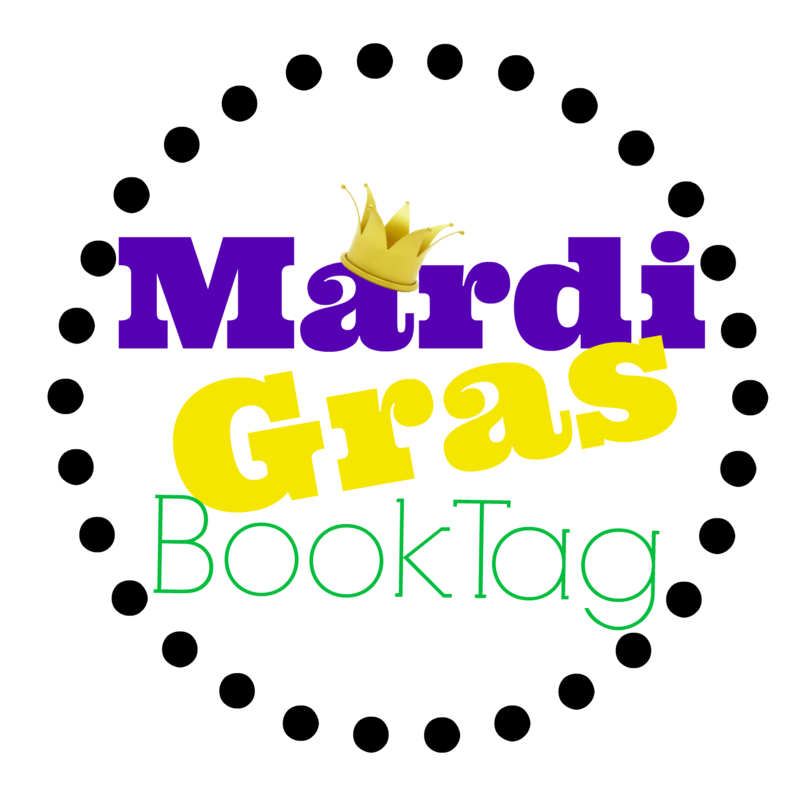 The Mardi Gras Book Tag! 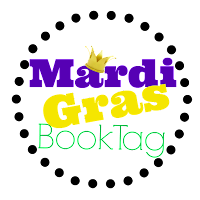 Hey everyone, I originally wanted to do this tag in a video, but I ended up going on vacation for Mardi Gras break and wasn't able to film. I still wanted to do this fun, festive, and creative tag, so blog-form it is! This tag was created by Lauryn's Library on Youtube, and she also tagged me, thank you Lauryn. Click here to see the original video. 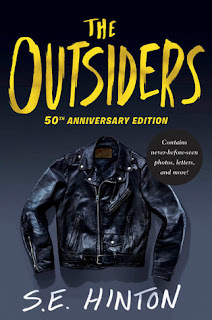 Source: I received an unsolicited, finished copy of the 50th anniversary edition from Penguin Random House in exchange for an honest review. Goodreads Summary: Ponyboy can count on his brothers. And on his friends. 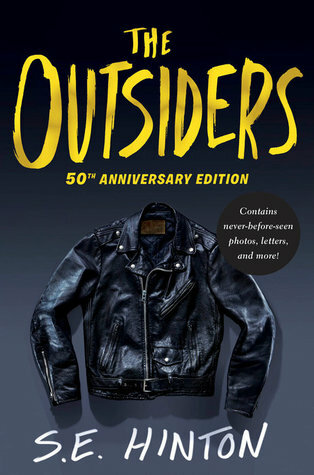 But not on much else besides trouble with the Socs, a vicious gang of rich kids whose idea of a good time is beating up on “greasers” like Ponyboy. At least he knows what to expect—until the night someone takes things too far. Source: I checked out the digital audiobook from my local library through Overdrive. 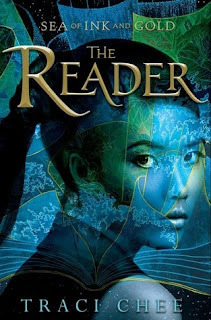 Goodreads Summary: Sefia lives her life on the run. 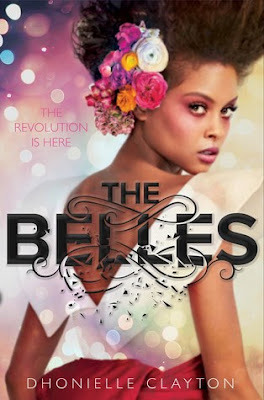 After her father is viciously murdered, she flees to the forest with her aunt Nin, the only person left she can trust. They survive in the wilderness together, hunting and stealing what they need, forever looking over their shoulders for new threats. But when Nin is kidnapped, Sefia is suddenly on her own, with no way to know who’s taken Nin or where she is. 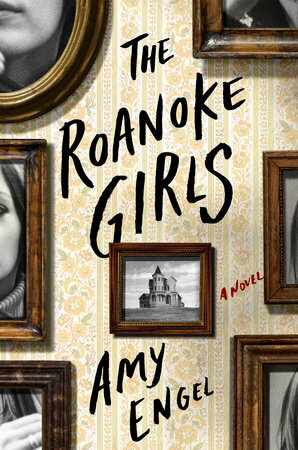 Her only clue is a strange rectangular object that once belonged to her father left behind, something she comes to realize is a book.